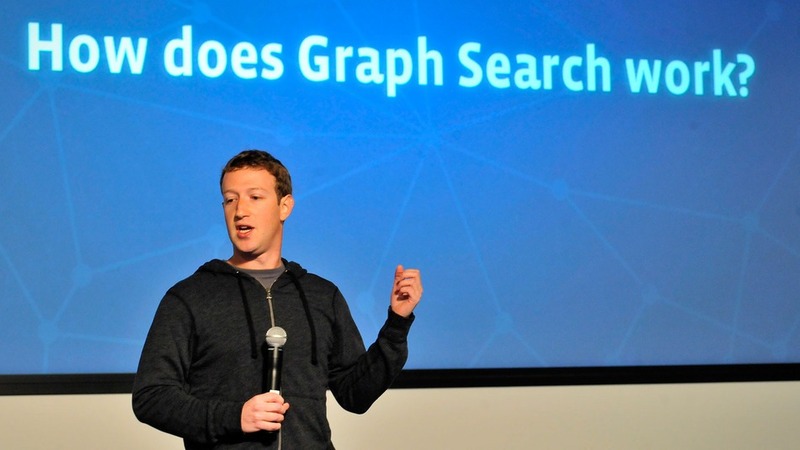 Graph Search is rolling it out to everyone over the next couple of weeks. So if you were waiting for the right time to go through your privacy settings and hide the embarrassing stuff before the whole world sees it, you can stop waiting. It’s the right time to do it. The tool allows people using natural-language searches to find nearly anything indexed on Facebook just like: “photographs of friends before 1999? or “restaurants in San Francisco”, “single women who live nearby”, etc. Photos: Depending on your friends’ privacy settings and whether they use tags, unflattering photos may be available to unintended audiences. Before graph search, people would have to go to an individual’s profile and look through the photos section to find pictures that a person was tagged in. Now, your photos are one query away and can show up through search variables such as location, time and other people. To review your photos, click on your profile (you can get there by clicking your own name on either the top left or right side of the main homepage), and then click on “Activity Log.” On the left side of the screen, click on “Photos” and then “Photos of You.” A stream of your photos should show up in chronological order. On the top bar, under the “Shared with” option, select to see what photos are exposed to certain audiences, such as “public,” “friends” or “friends of friends.” For example, if you click on public, you can see every photo exposed to Facebook’s members, such as Instagram photos you shared with Facebook and a friend’s public photos you are tagged in. Go through the list to make sure you are comfortable with the content. If a friend tagged you in a photo you don’t want to be tagged on, untag yourself so that it isn’t searchable. While you can’t remove your friends’ photos from Facebook, you can ask them to take the photos down. And you can enable “Tag Review” under your activity log to review any tags friends place on your content. Profile: You can show up on graph-search results based on interests, location, gender and other information in your profile. Click on your profile and then click on “About.” You can go through each section by clicking the “edit” button in each box and then selecting the audience that you want to share that information with, such as “public” or “only me.” If you scroll beyond the basic profile info, you’ll see different interest buckets such as movies and books. On the top right corner of each box is a pencil button that reveals an “edit privacy” option. Click that and select which audiences get to see what stuff you’ve liked.